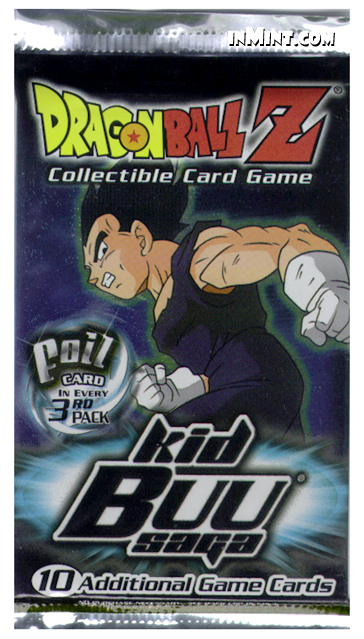 Attack fast with the new Dragon Ball GT TCG preview cards! Fuel your fight with the brutal Bojack Unbound Subset! Unleash 4 new levels of Broly! Foil Card in Every 3rd Pack! Are you up to the Challenge? For ages 11 and Up! Fun to collect and play: Requires separate Starter Deck to play.